StiffClip AL is a versatile, multi-purpose rigid connection for use in a wide variety of applications. Pre-drilled holes facilitate quick and accurate fastener placement to structure and/or framing members. Stiffeners in each angle leg add to overall clip strength. StiffClip AL is tested to resist loads in 3 separate directions: horizontal, vertical, and lateral. 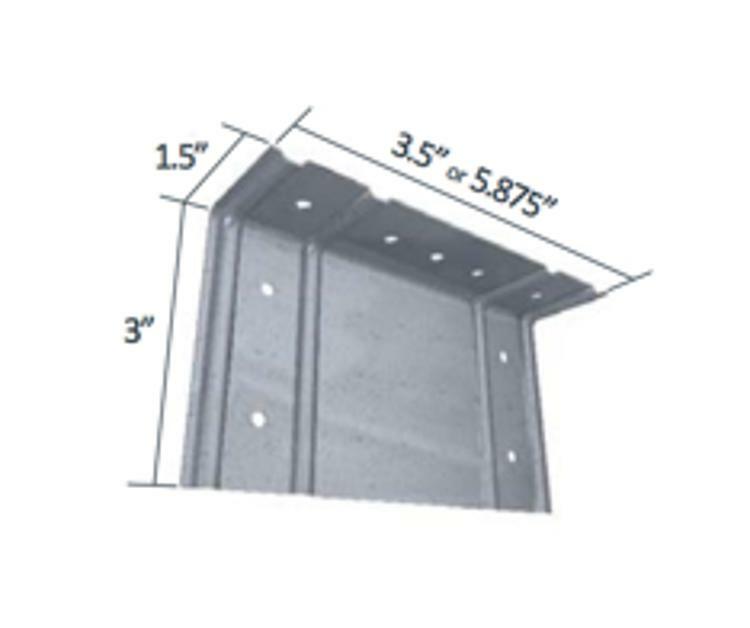 Use of certified steel, combined with tested load values ensures construction professionals will achieve optimal structural performance.